Aaaarrr. Walk the plank Matey. But, do it with the Raskullz Lil Pirate Miniz Helmet on so you don't get hurt. 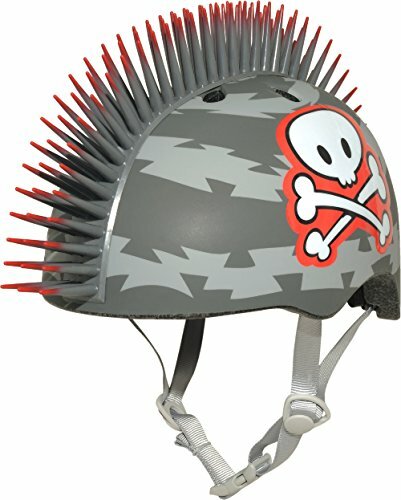 Helmet comes complete with a rad rubber Mohawk and printed skull and cross bones.